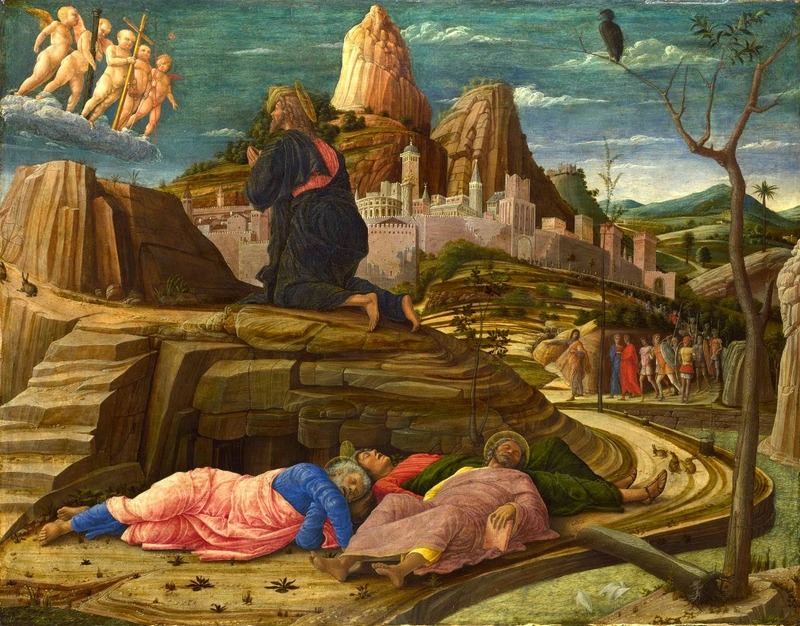 Infinite Art Tournament: The Infinite Art Tournament, Left Bracket Second Round: Malevich v. Mantegna! The Infinite Art Tournament, Left Bracket Second Round: Malevich v. Mantegna! Lost to Man Ray in Round 1. Defeated 17th century England's William Dobson in First Round Elimination. Defeated Italian sculptor Giacomo Manzù by a single vote in Round 1. YOUR VOTE COUNTS!!! Lost to Édouard Manet in Round 2. 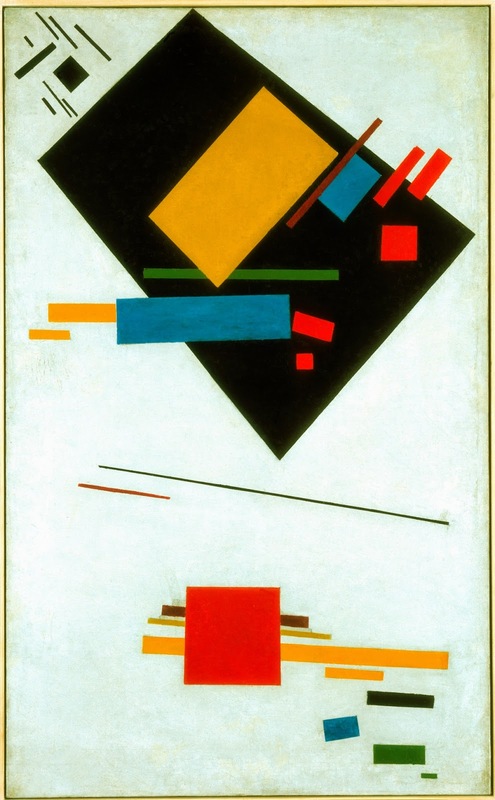 Malevich! That second one is cool! 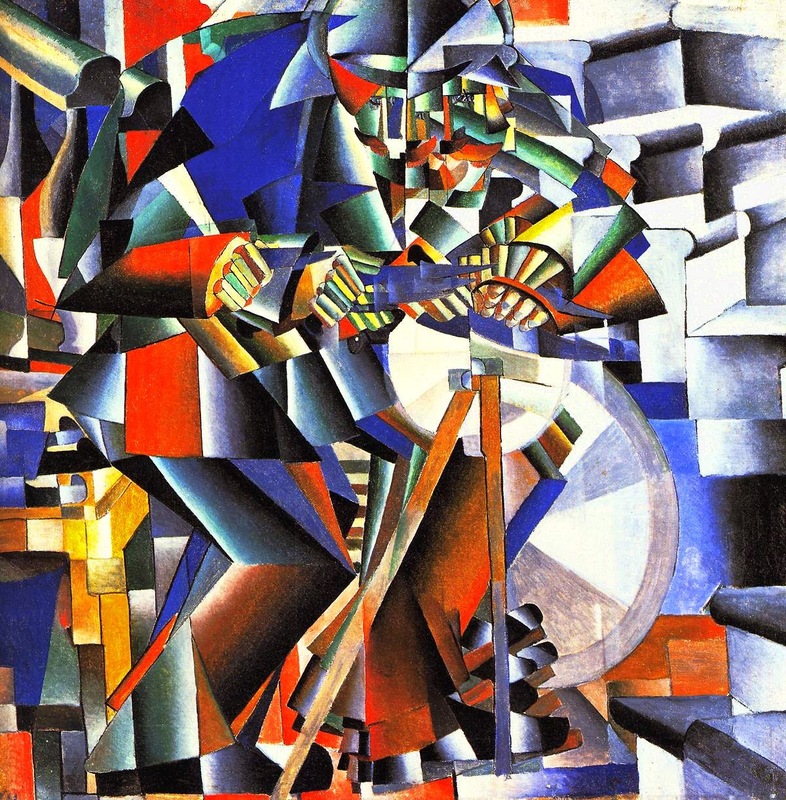 Malevich is cool! But I'll vote Mantegna. 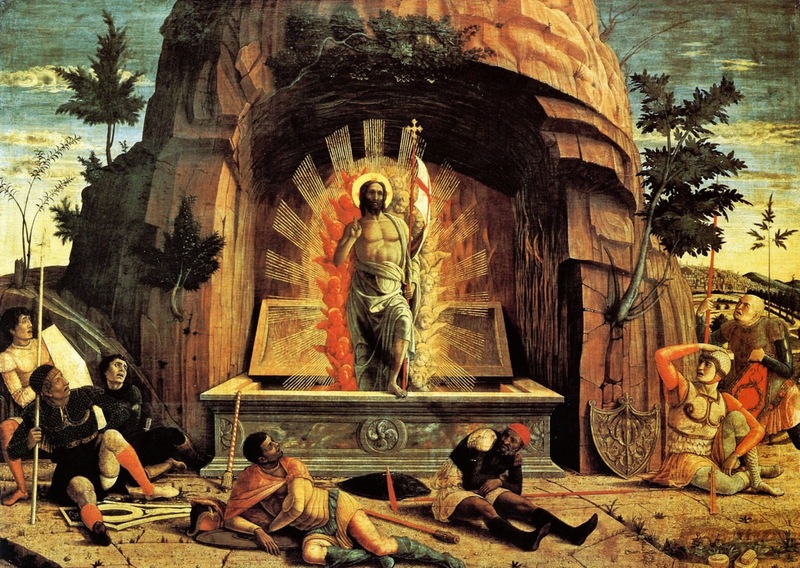 Mantegna! 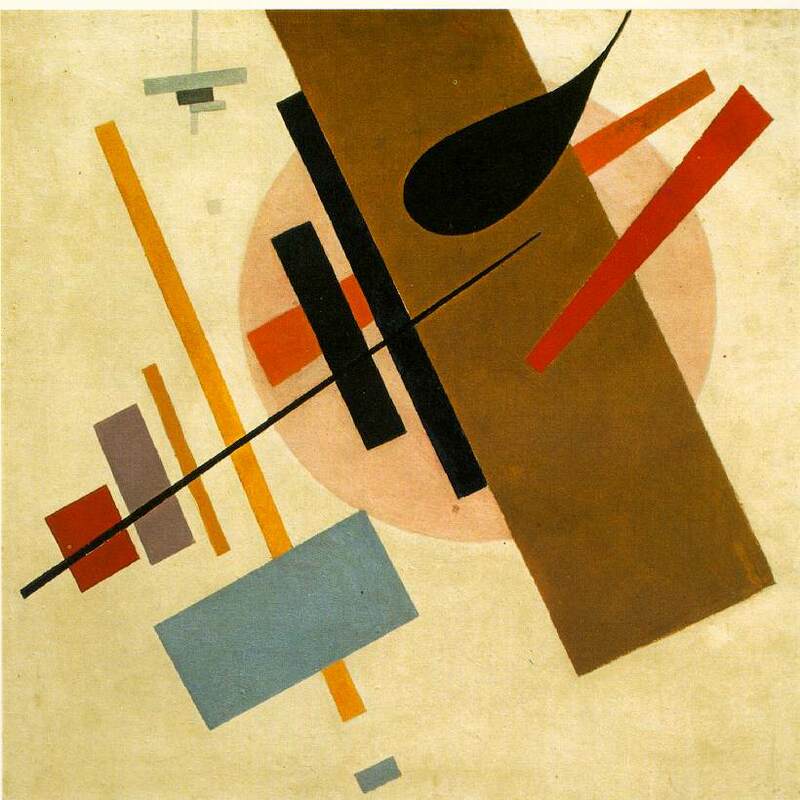 Malevich is fine, but bring on the surfing angels. 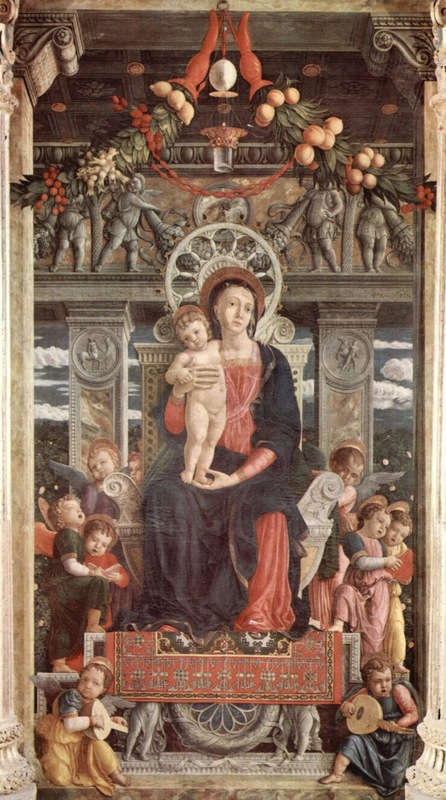 Mantegna. Third one with the dudes cranky about being woken from their naps. And the second one is cool. I assume that's a crow or buzzard in the tree, but I swear it looks like a cormorant to me. Mmm, pure abstraction. Malevich for me! Susan votes for Malevich -- "bring on the Red Cavalry!" Malevich can't come back against six votes in a row for Mantegna, and the elder gentleman takes the contest, 7-4! It will be a less colorful Tournament without Malevich, but that would have been true about Mantegna too. The New Monday Quiz: Grudge Match Week Begins! At the Movies: "The Wall"